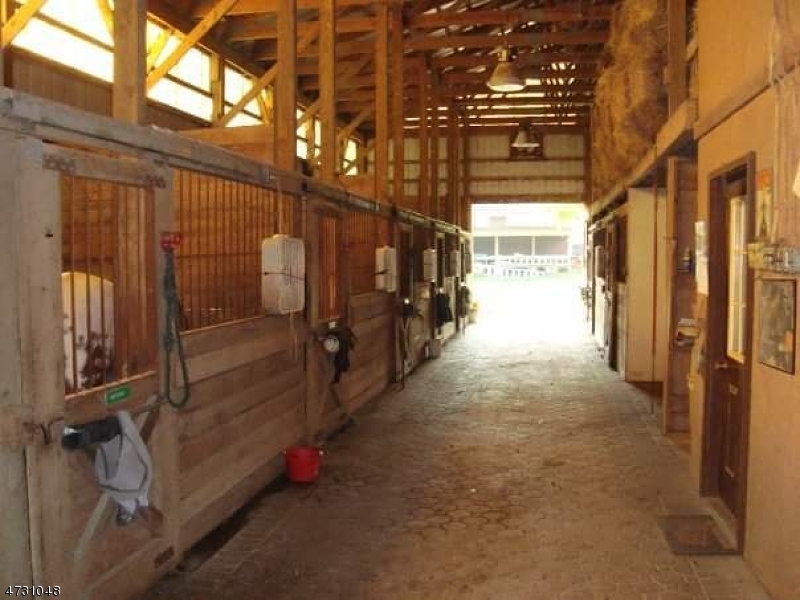 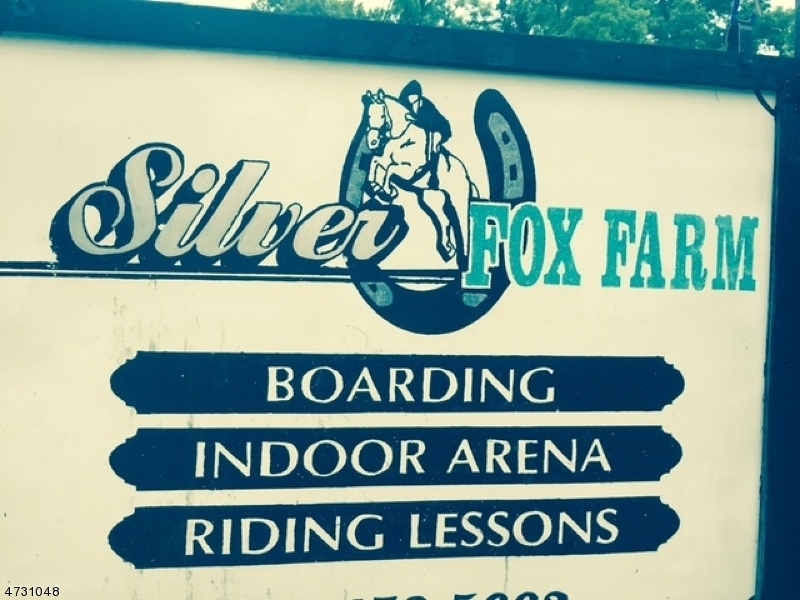 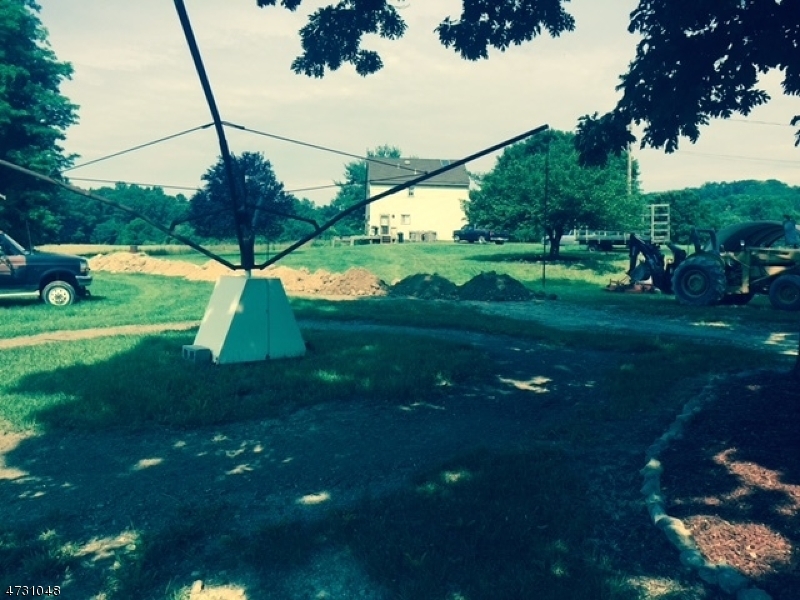 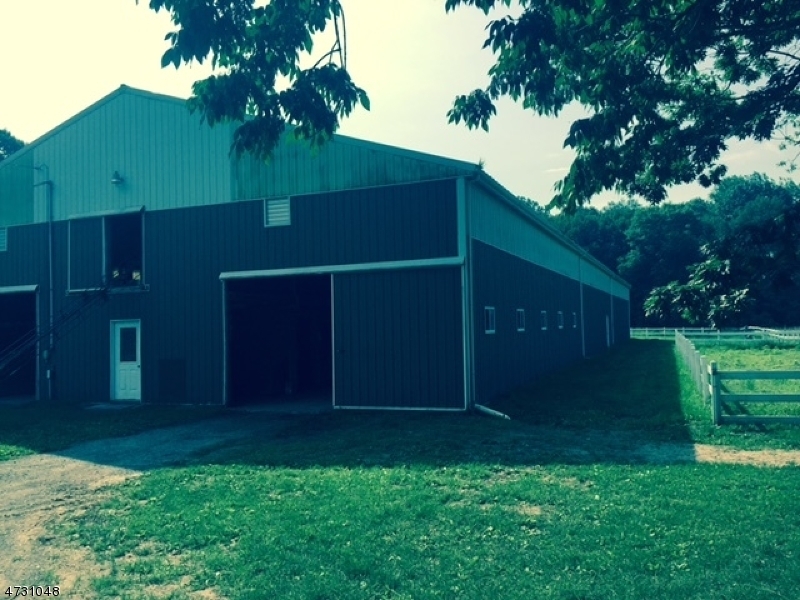 A turnkey Equestrian Facility, 15 stalls w/ mats, auto water, wash stall, 120x60 indoor arena w/ dust sprinkler, rubber mulch floor, 3 fields w/ elec , water, outdoor arena 100x200, hot walker. 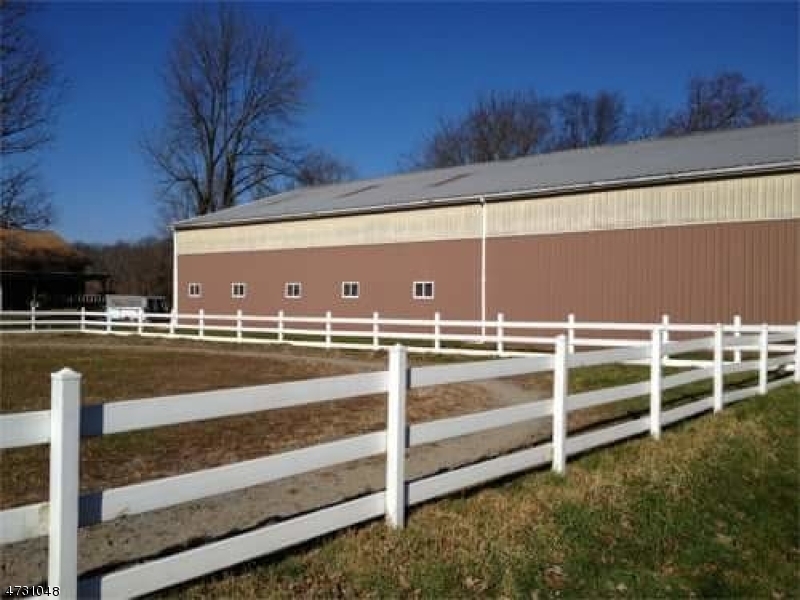 Tack room, heated viewing room, storage for up to 1600 haybales. 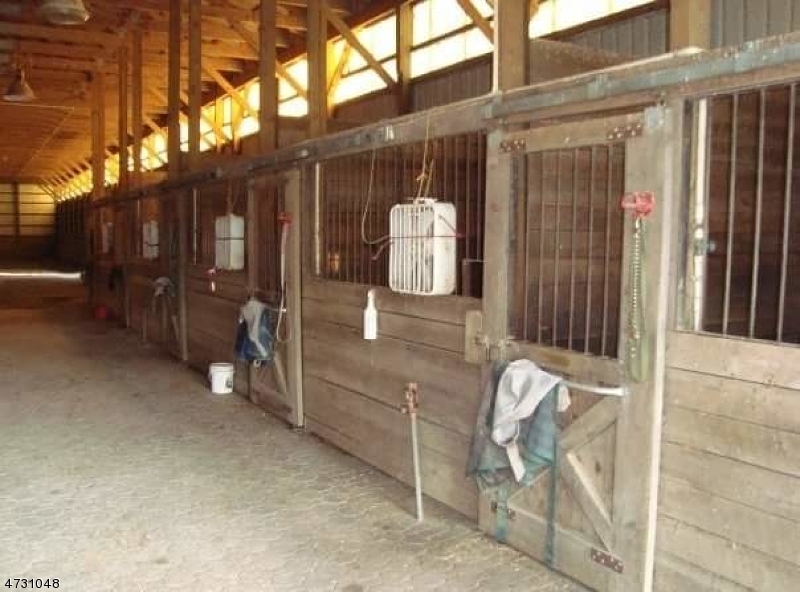 Partial rental available.